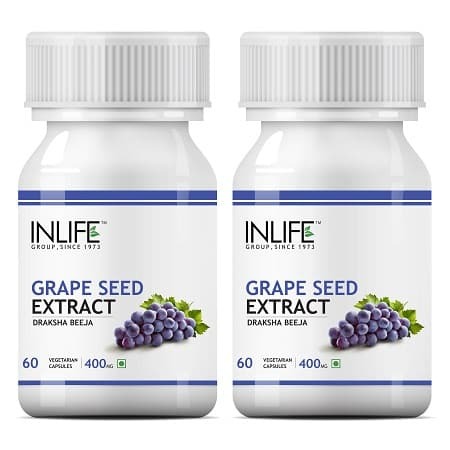 The extract from grape seed contains vitamin E, Flavonoids, phenolic Procyanidins and Linoleic acid. All these compounds are good for fighting skin and health problems. It also neutralizes the body’s free radicals and makes your skin look beautiful. It even increases the skin elasticity and moisturizes your skin. It also helps to a healthy heart and lowers the level of cholesterol. 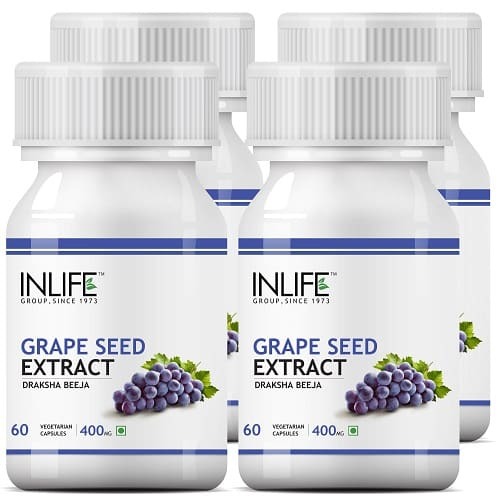 The benefits are incredible and the supplement from this extract will enhance your body’s health. It contains polyphenols of 70% which is good for your overall health. All the ingredients are 100% natural and offer you great support. 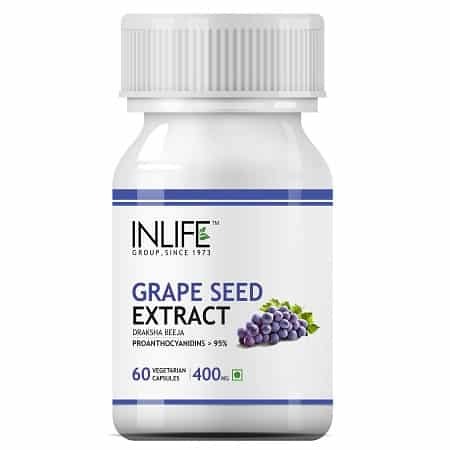 The grape seed supplement also helps to give you a healthy body. Follow the instruction given on the bottle or you can talk with a health care professional to know more benefits. It will help you greatly and the supplement will surely give you extra support. You can buy the product online on cash on delivery so that it saves time and money. The product is suitable for people above the age 18 years. The product is reliable and supports your health system. talk with the physician to about the benefits and then purchase a bottle for a better result.